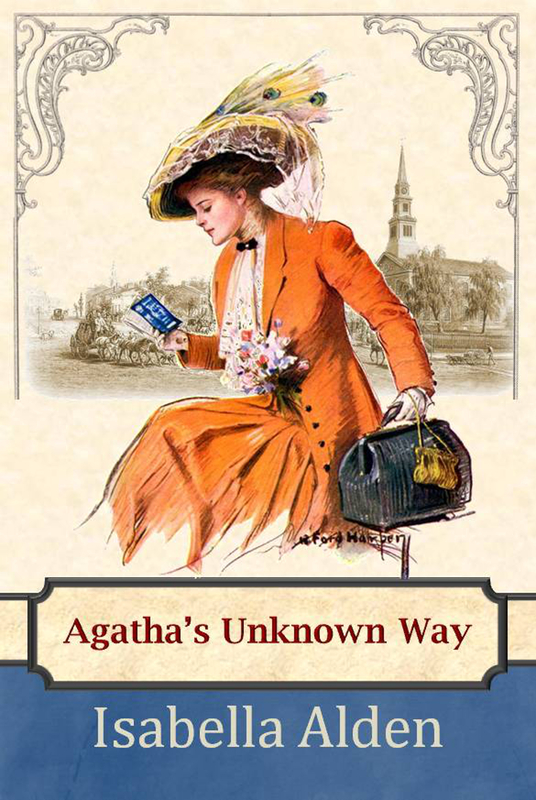 Isabella’s sister, Marcia Livingston penned this month’s delightful Free Read. 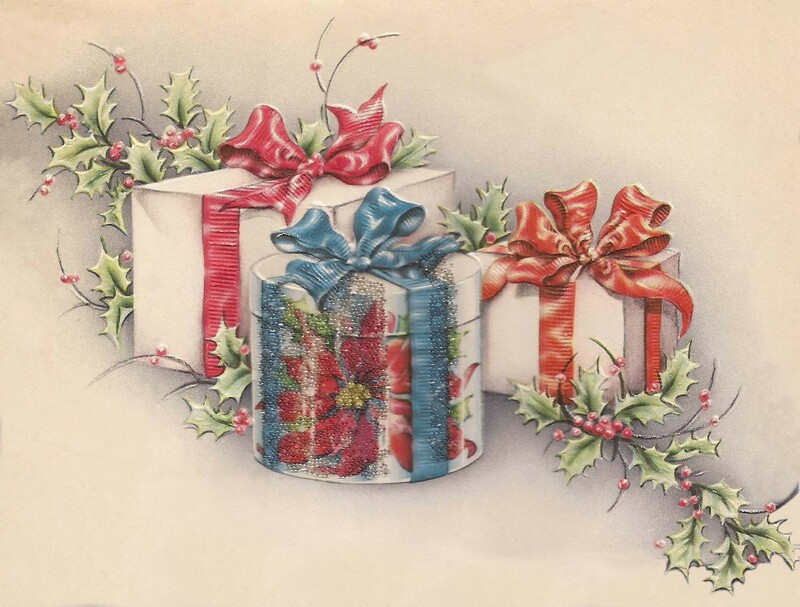 In the “Season of Giving” Miss Rachel Whitaker is no stranger to charitable causes. She’s a good Christian woman who faithfully donates to her church and mission boards, like her parents did before her. But when she is confronted by someone in need on her own doorstep, will she answer the call? You can read “Miss Whitaker’s Blankets” on your phone, ipad, Kindle, or other electronic device. 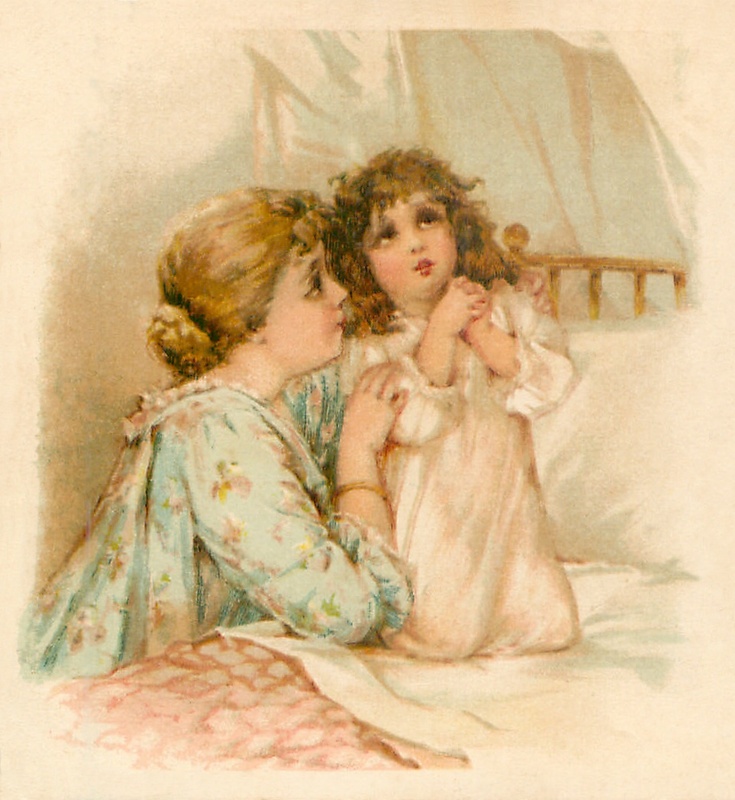 Isabella Alden often collaborated with her sister Marcia Livingston on many books and stories. In 1880 they combined their talents to produce a collection of short stories titled Divers Women. Divers Women offers ten different stories about ten different women who face struggles in their lives until they put their faith in God to bring them the peace and happiness they’re unable to find on their own. Marcia’s story “Sunday Fractures” is the first story in the book, and you can read it for free! Just click here or on the book cover to begin reading now. You can find the complete collection of Divers Women on Amazon. Just click here to order. 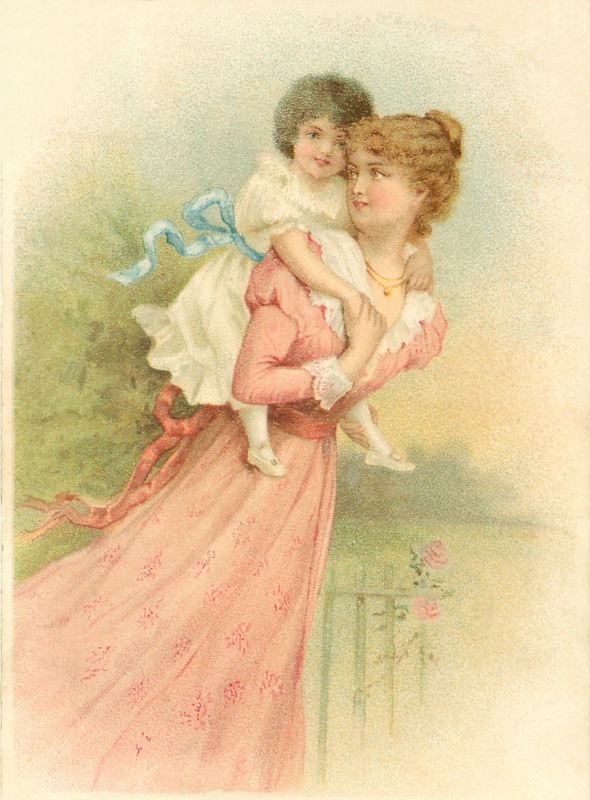 Isabella was very close to her niece, Grace Livingston. She was 24 years old when Grace was born, and she did her best to spend as much time with little Gracie as she possibly could. 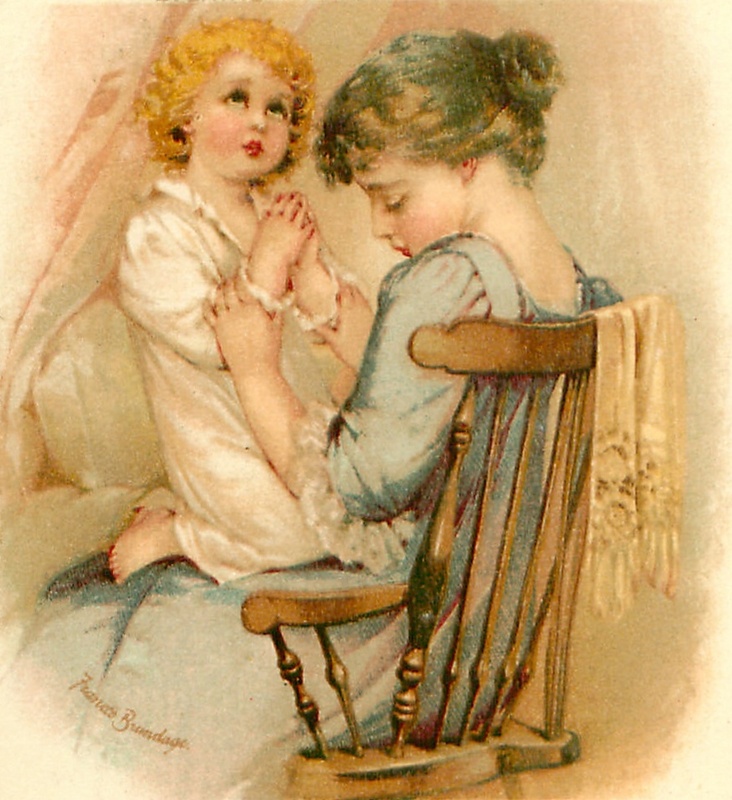 Many times Isabella and her sister Marcia (Grace’s mother) had long talks about Gracie’s willfulness and the odd way she had of looking at the world. She seemed to think that this made everything all right, and nobody had a right to complain as long as she took the pains to explain to them what she meant to do up front. 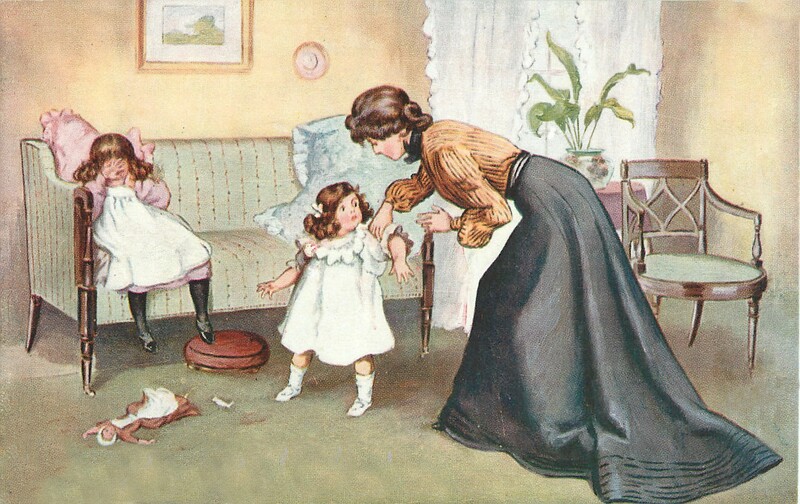 The family looked forward to the days when Gracie would announce, “Gracie is a good girl today!” But those days sometimes seemed few and far between. 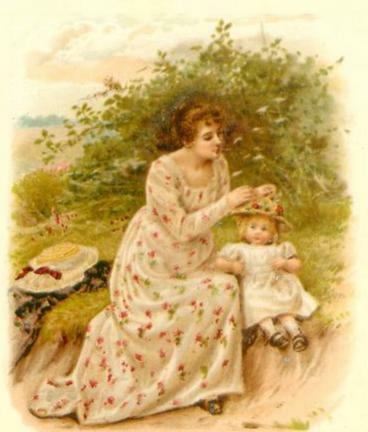 “Why can’t you always be such a sweet, pleasant little girl?” Isabella asked after one of Gracie’s sunshiny days. There was never a time in her little life that Gracie wasn’t ready for an argument. She tried to get one up now. I shall have to confess that I felt very much like laughing. She was such a little bit of a mouse, and she was trying so hard to be wise. 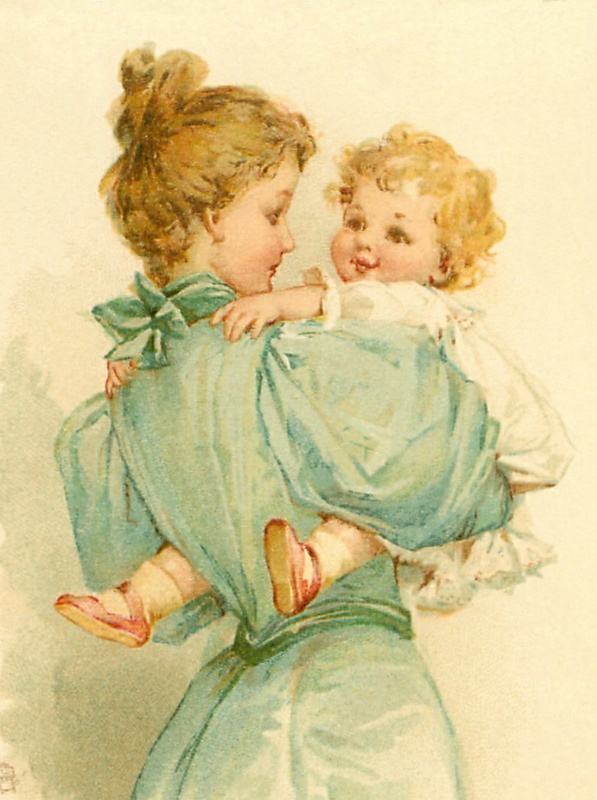 But her poor troubled mamma did not smile. That was really the most that Gracie knew about it. There seemed to be no use in trying to make her understand that everything that wasn’t right was wrong, and that God thought so. 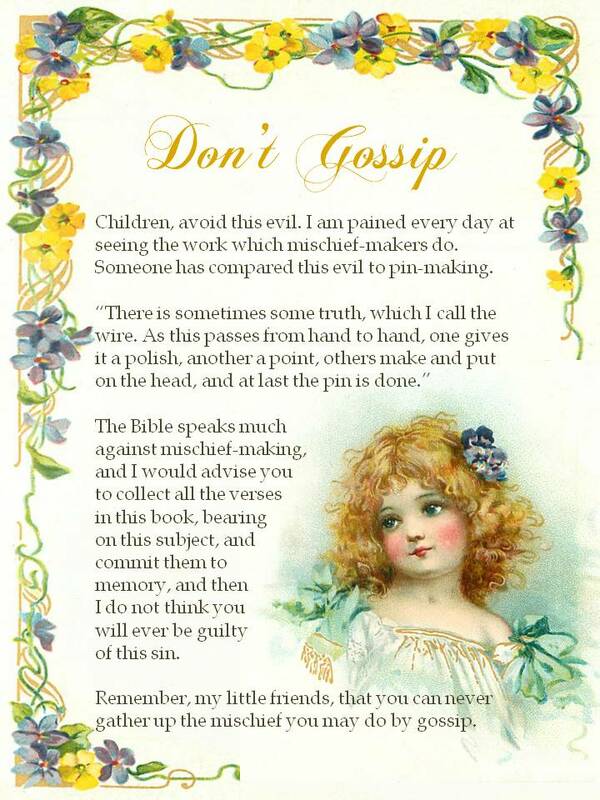 Isabella wrote that Marcia was troubled that her daughter might actually believe there was such a thing as “good sins.” But in her heart, Isabella wasn’t worried. When she looked at Gracie, she saw independence, the ability to reason things out for herself, and a true knowledge of what was right and wrong. She had no fear for Gracie’s future. She knew that Gracie’s parents—and all of the members of their tight-knit family—would raise Grace to be a woman of faith who followed Christ in her everyday life. 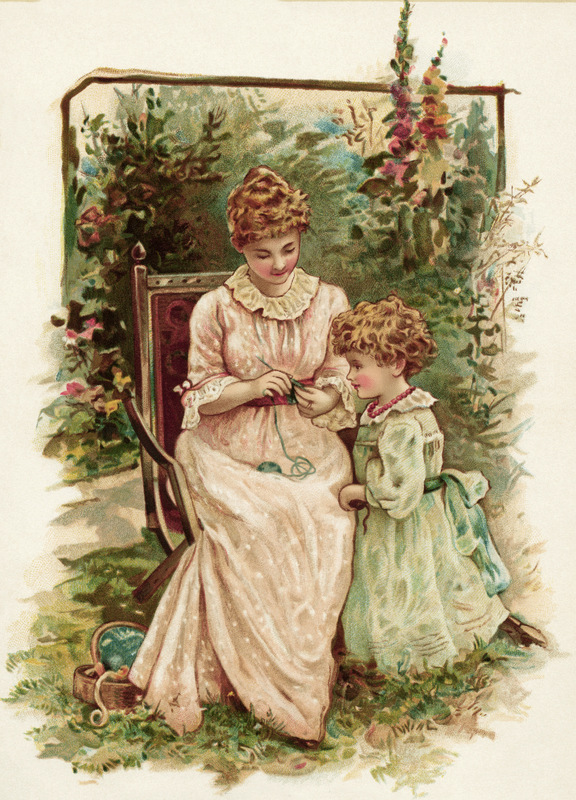 For over twenty years Isabella Alden and her husband edited a children’s magazine called The Pansy. Each issue was filled with inspiring stories, delightful illustrations, short poems, and descriptions of exotic and far-away places to spark children’s imaginations. 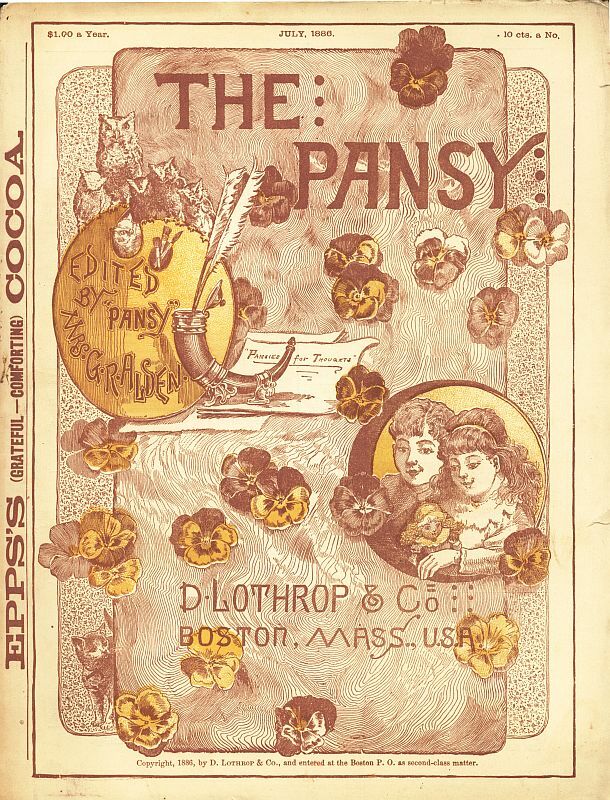 Published by D. Lothrop and Company of Boston, the magazine was first produced as a weekly publication, and later changed to a monthly. Editing and writing for the magazine was no easy undertaking and Isabella’s entire family pitched in to help. Pick up any issue of The Pansy and you’ll find stories by Isabella’s sisters, Julia Macdonald and Marcia Livingston, or her best friend, Theodosia Foster (writing as Faye Huntington). 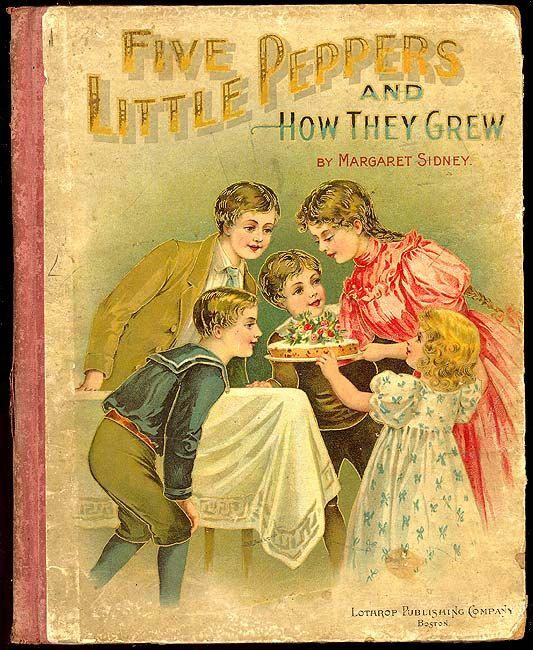 Margaret Sidney, famous for the Five Little Peppers books for children, published some of her books as serials in The Pansy, as did author Ruth Ogden. Even Isabella’s brother-in-law Charles and beloved niece Grace Livingston (before her marriage to Reverend Frank Hill) contributed stories. 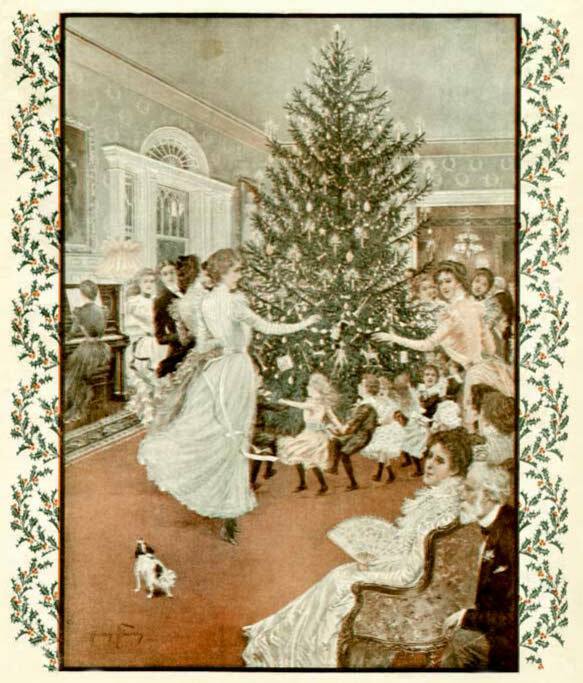 Sometimes, the family banded together to write stories for the magazine. 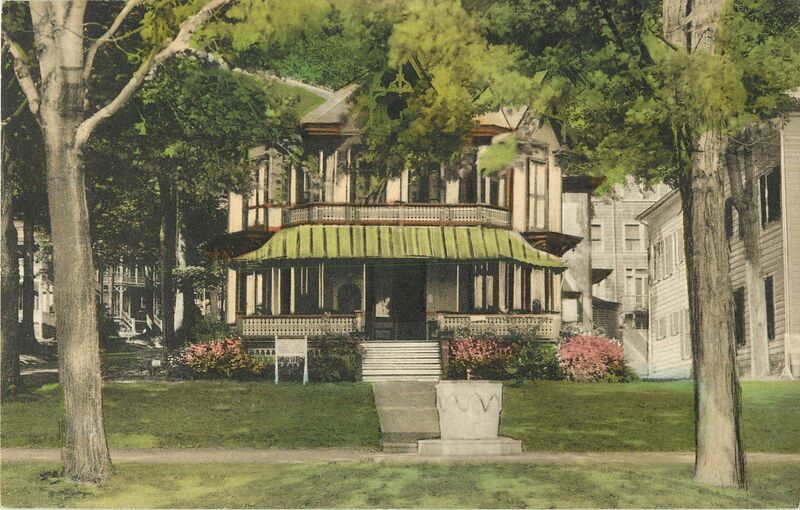 In 1886 each family member—Isabella, Ross, Marcia, Grace, Raymond, Theodosia, and Charles—took a turn writing a chapter of a serial story titled “A Sevenfold Trouble.” In 1887 they continued their collaboration by writing a sequel titled, “Up Garret,” with each writer again producing a different chapter. In 1889 the combined stories were published as a book titled A Sevenfold Trouble. 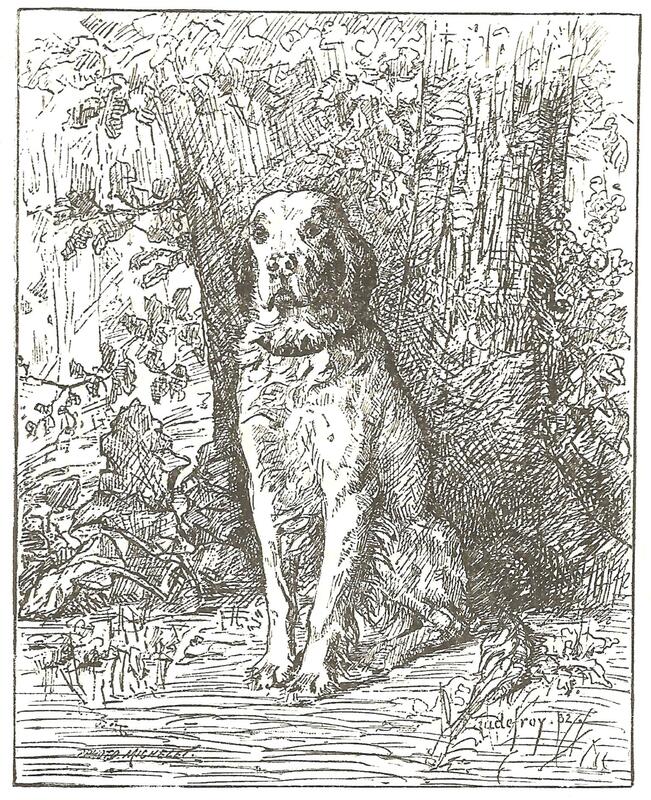 An original illustration for A Sevenfold Trouble, published as an 1887 serial in The Pansy. Isabella also previewed some of her own books by publishing them as serial stories in the magazine. 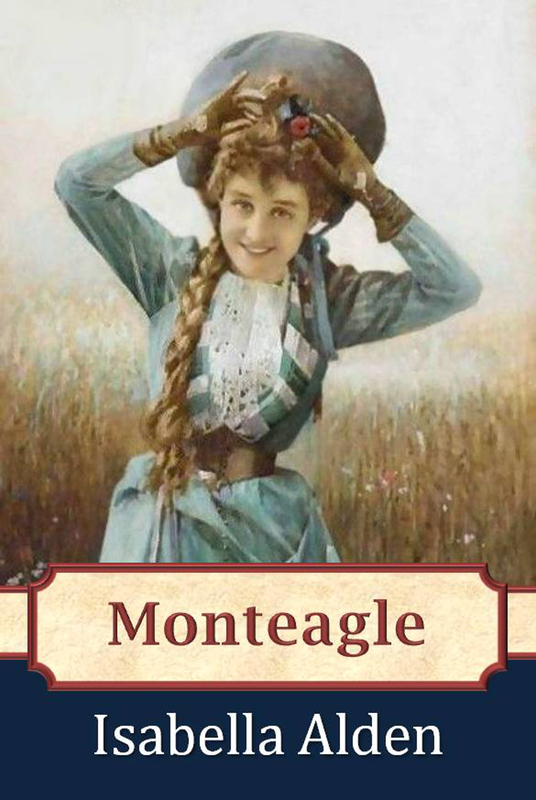 Monteagle and A Dozen of Them first captured readers’ hearts in the pages of The Pansy. 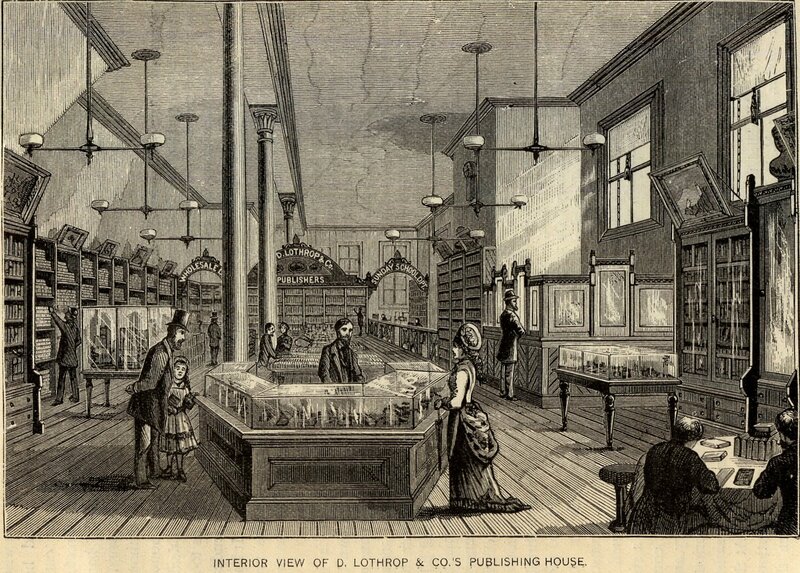 The magazine was a resounding success. Thousands of boys and girls from around the world subscribed. 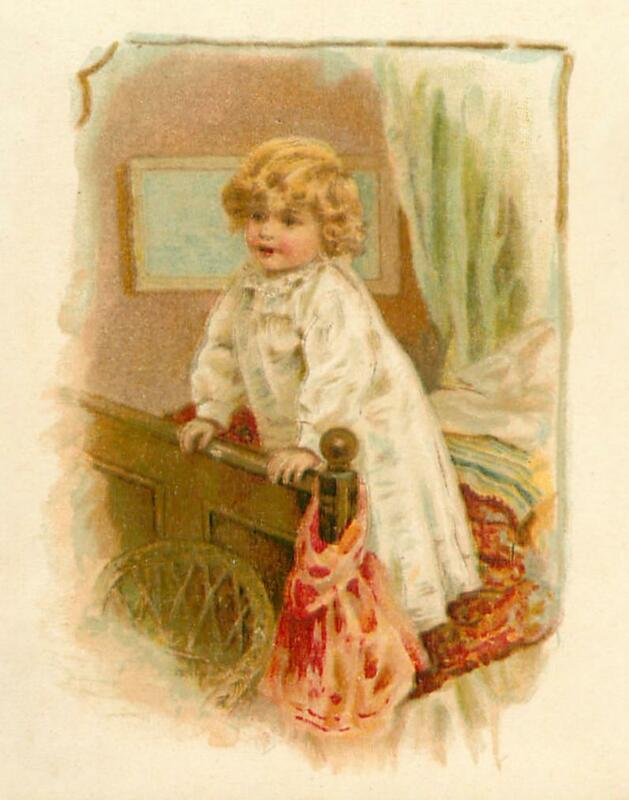 Many children grew to adulthood reading the magazine, as Isabella remained at the helm of The Pansy for over 23 years. 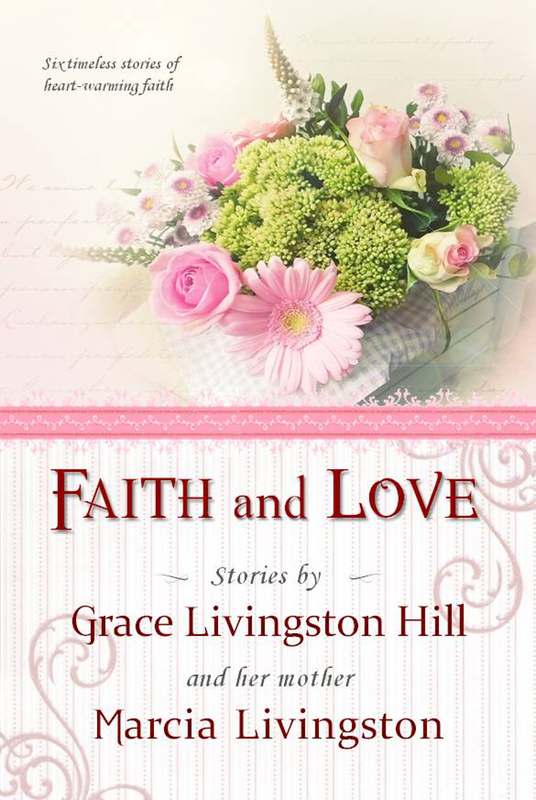 Faith and Love is now available in print! This exclusive collection of short stories by Grace Livingston Hill and her mother Marcia Livingston is available from Amazon, Barnes and Noble, and wherever print books are sold. Isabella Alden was a great campaigner for the temperance movement. 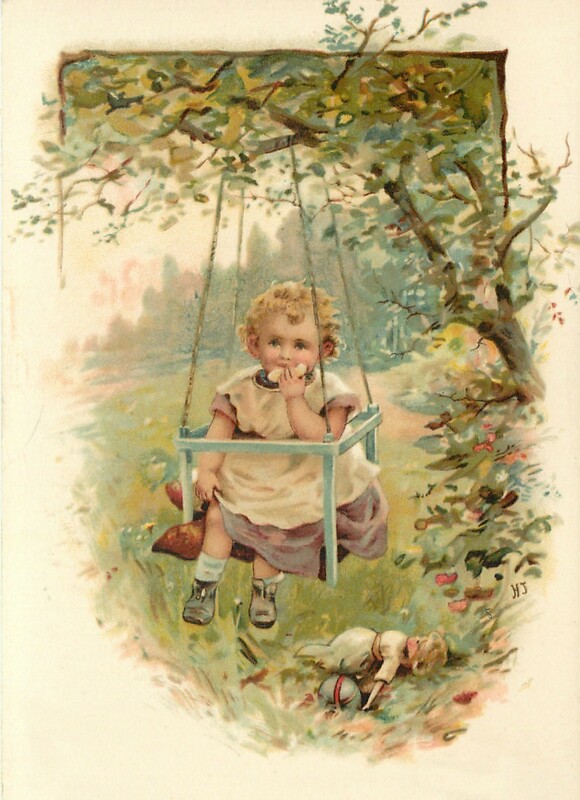 She had seen for herself the consequences of an unregulated alcohol industry. Alcoholic drinks in her time were often far more potent than commercial beer, wine and distilled liquor we’re used to today, making them much more addictive. 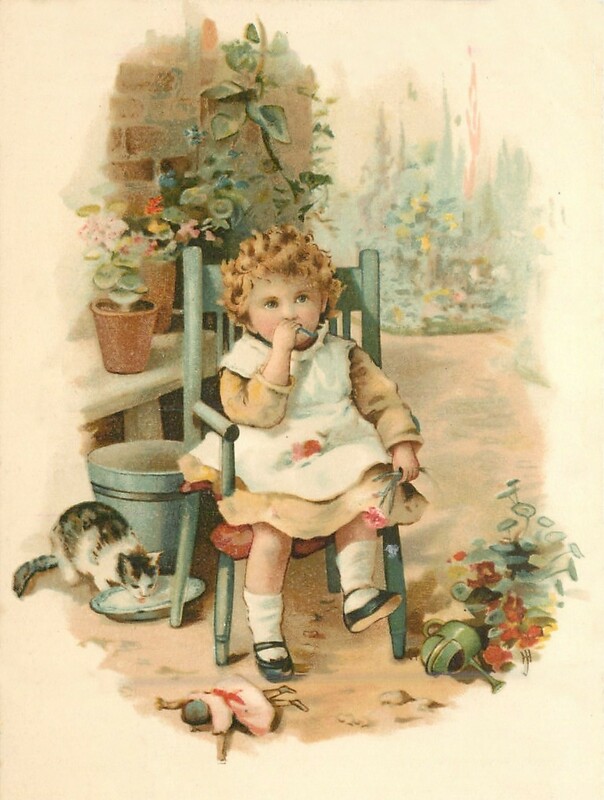 Sometimes alcoholic beverages were laced with other substances, like cocaine; and alcohol was openly marketed to children. This short video by documentary film maker Ken Burns describes the influence of liquor on America at the turn of the Twentieth Century. 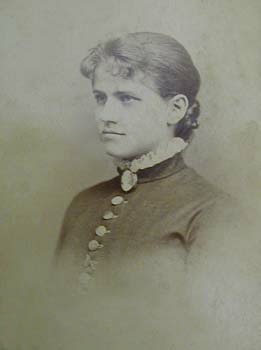 Isabella’s dear friend Theodosia Toll Foster (whose nom de plume was Faye Huntington) was another tireless worker for the cause of temperance. Many of her novels were written for publication by the National Temperance Society and described the impact of alcoholism on the lives of individuals and communities. 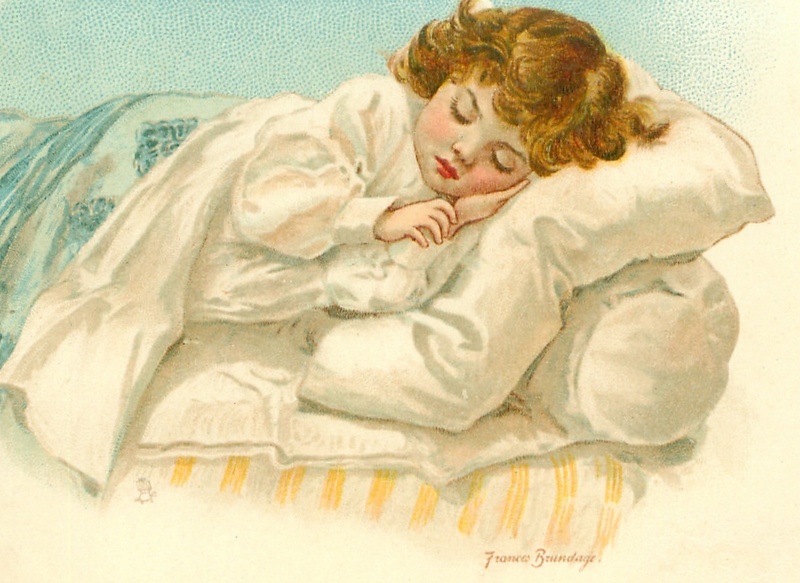 And in her own books, Isabella often wove stories around the impact alcoholism had on families. 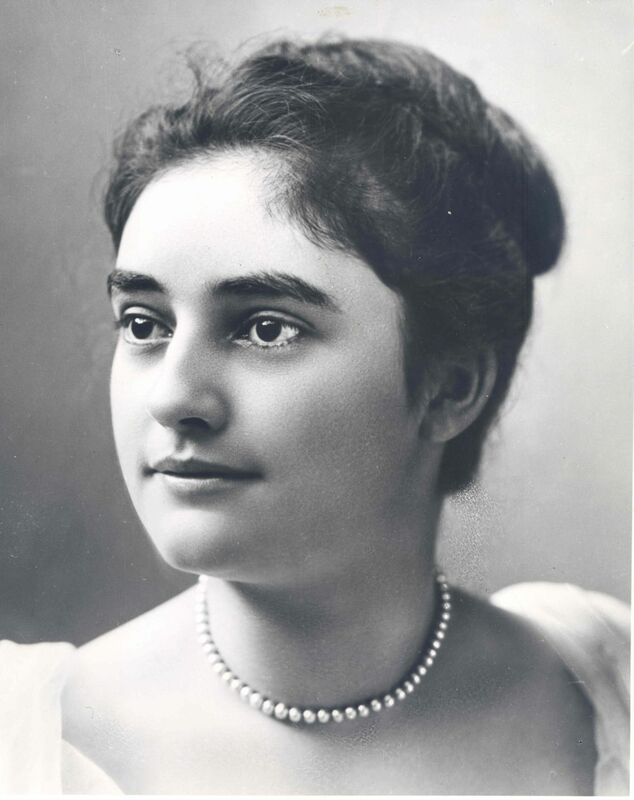 She and her sister Marcia Livingston co-authored the novel, John Remington, Martyr, which chronicled one man’s efforts to fight the power of the alcohol industry and its hold on society. 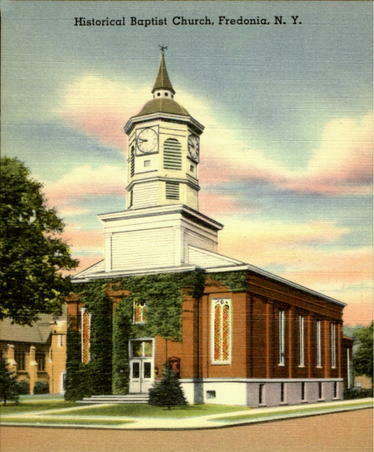 Isabella, Theodosia and Marcia, as well as Marcia’s daughter, Grace Livingston Hill, were active members of the Women’s Christian Temperance Union. 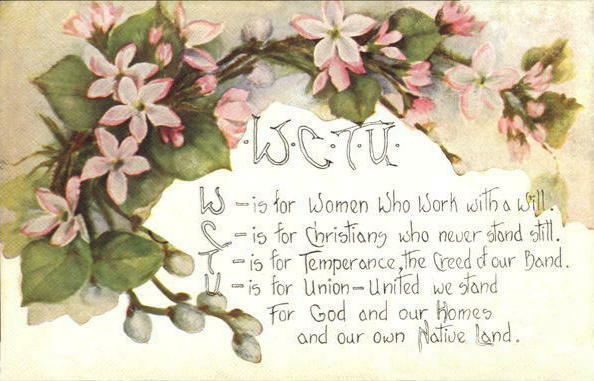 The W.C.T.U. began in 1874 as a “crusade” of 208 dedicated temperance workers. When Frances Willard was named the W.C.T.U.’s president in 1879, she inherited an organization comprised of several autonomous chapters with no unified action plan to achieve the group’s goal of reforming the distribution and sale of alcohol in America. 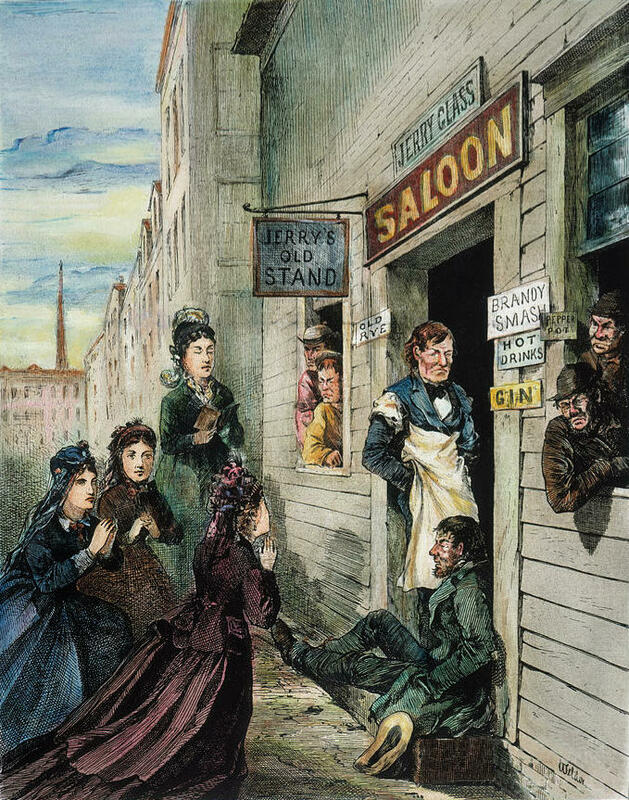 Up to that point, the organization was known for it crusades—bands of women visiting local saloons to pray and ask saloonkeepers to close their doors and stop selling spirits. 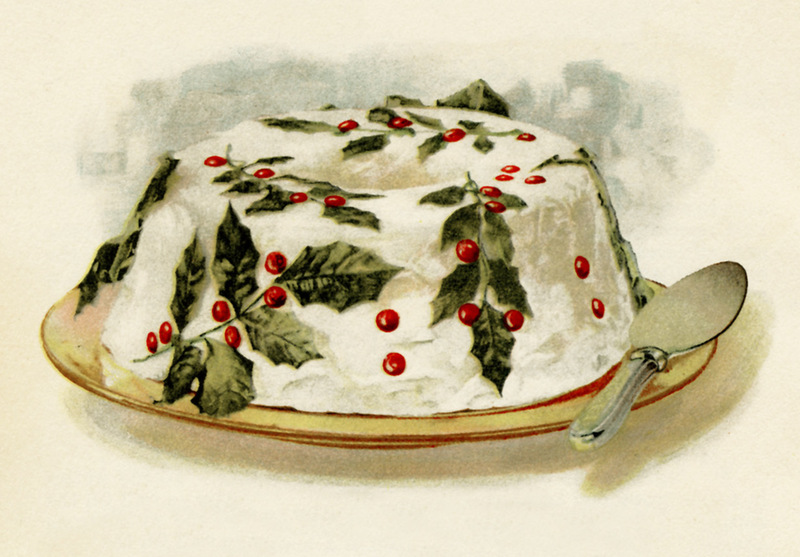 For the most part, they were seen as teetotaling moral zealots. Frances Willard had a different vision for the organization. By profession she was a teacher. She was educated, dynamic, and persuasive; she used those talents to redefine the W.C.T.U. Knowing that America’s high rate of alcoholism was directly related to crime, sexual assault, poverty, and domestic violence, she redirected the organization to focus on social reform and political activism. She formed alliances with politicians, instilled a sense of sisterhood in W.C.T.U. members, and cultivated powerful and influential allies. Lewis Miller, co-founder of Chautauqua Institution and a multi-millionaire industrialist, was a staunch supporter of the W.C.T.U. 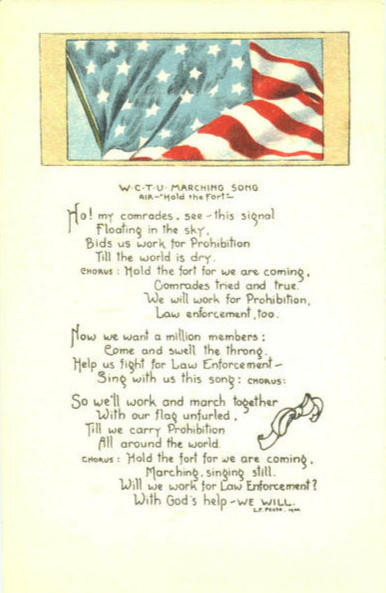 ; his wife Mary was one of the first members of the Ohio W.C.T.U., a well-organized and militant branch of the organization. Their daughter Mina recalled how her mother, with other “dauntless women” visited saloons and pleaded with the male proprietors to close their doors. 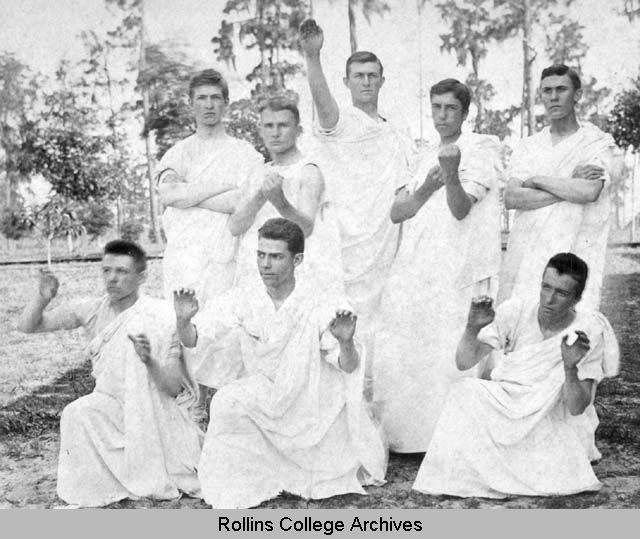 They were often subjected to insults and even had buckets of water thrown on them. After Mina Miller married Thomas Edison, the great American inventor, she used her influence as “Mrs. Edison” to further the W.C.T.U.’s programs. And what programs they were! W.C.T.U. members developed and taught temperance lessons to children in Sunday schools and visited drunkards in prison. They lobbied for free public kindergartens and prison reform. 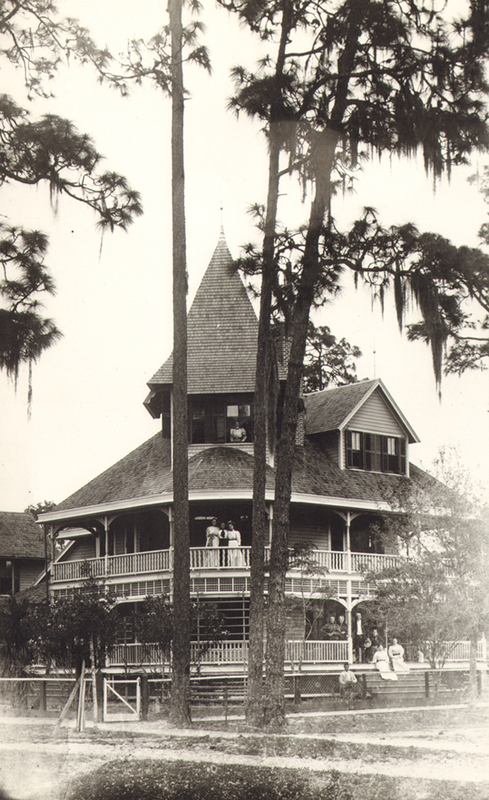 By 1889 W.C.T.U. chapters were operating nurseries, Sunday schools, homeless shelters, and homes for fallen women. Members supported labor reform, suffrage, disarmament, and the eight-hour work day. 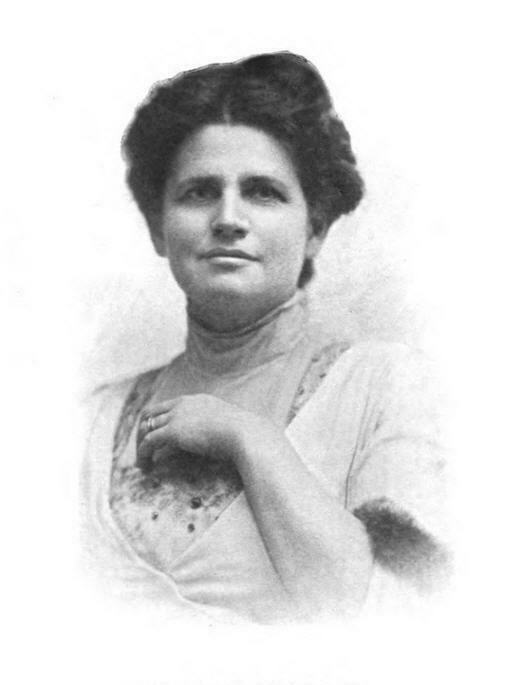 Isabella often wrote about the activities of the W.C.T.U. in her books. Most striking was her novel One Commonplace Day. In that story, a group of people come together on their own to help one family overcome the effects of alcoholism; and they employ many of the W.C.T.U. methods to do so. 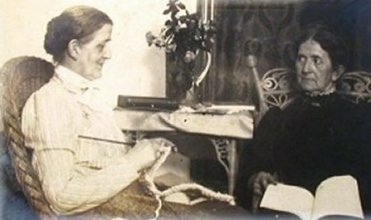 Isabella and Frances Willard often lectured together, speaking before different chapters of the Sunday School Assembly and at regional Chautauqua locations. Statue of Frances Willard in the United States Capital, Washington D.C.
By the time Frances Willard passed away in 1898 the W.C.T.U. was an acknowledged political and social force in the United States. 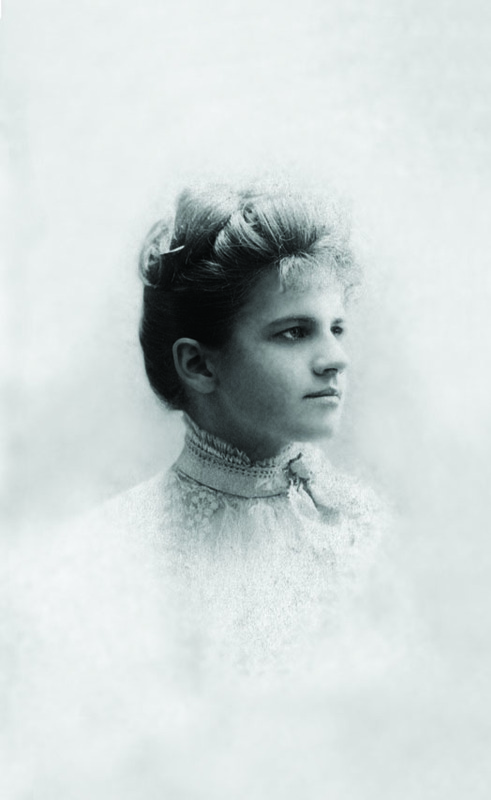 Under her leadership the organization united women from varied backgrounds, educated them and empowered them to form one of the strongest and most influential women’s organizations in American history. In 1905 a statue of Frances Willard was erected in National Statuary Hall at the United States Capital in Washington D.C. Her statue was the first honoring a woman to be chosen for the National Statuary Hall Collection. 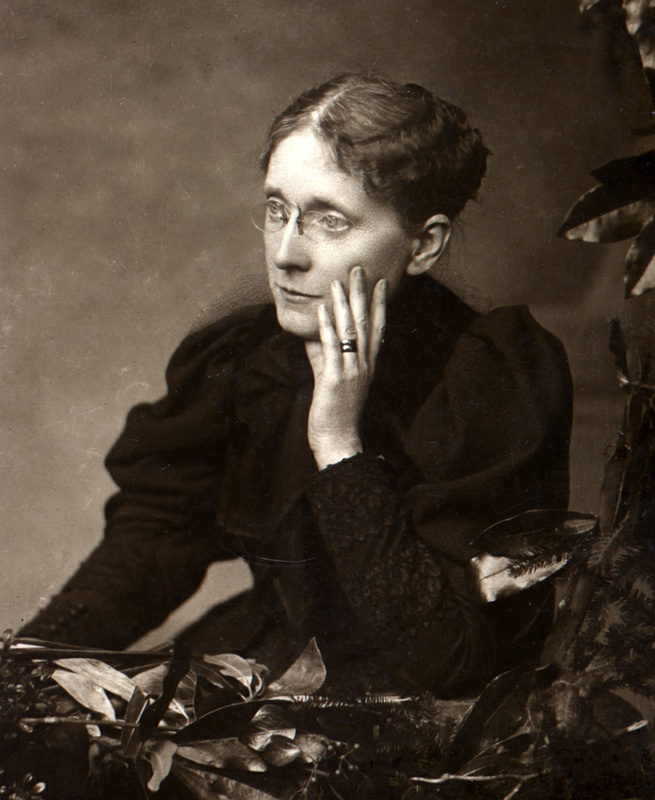 Would you like to learn more about Frances Willard and the W.C.T.U.? Click here to visit the organization’s website. 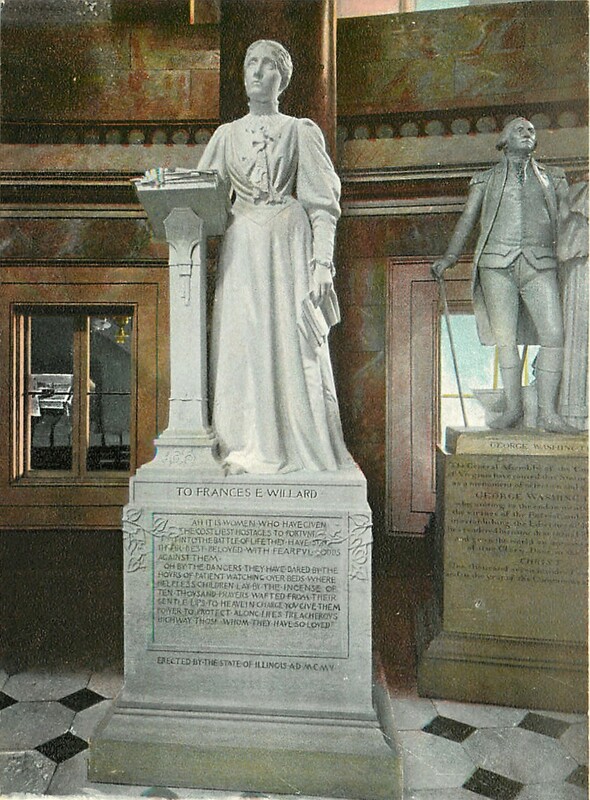 Click on this link to read more about the statue of Frances Willard in Statuary Hall at the United States Capital. Grace Livingston Hill wrote a short biography of Frances Willard’s early years. 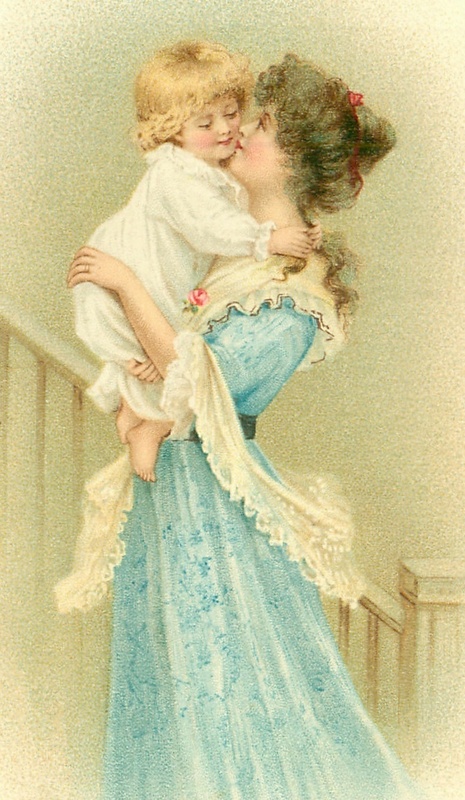 Click here to read her 1909 article.